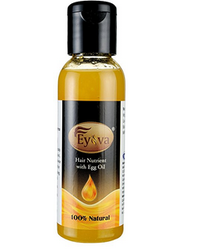 - Contains Egg Oil Cholesterol That Provides Deep Conditioning For All Hair Strands. 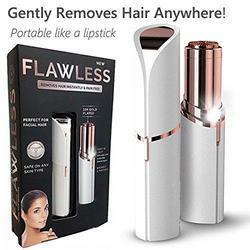 - Helps Improve Cell Nourishment And Stimulate Blood Circulation To Impart Healthier Hair Conditions. Tala oil for unwanted eyebrow remover. Awesome results. With enriched market experience, we have been able to offer a wide spectrum of Hair Removing Oil Wax. Imported Grade A Pure Myanmar Thanaka Powder & Organic Kusuma Oil for permanent hair removal. Unisex - Suitable for all skin types.